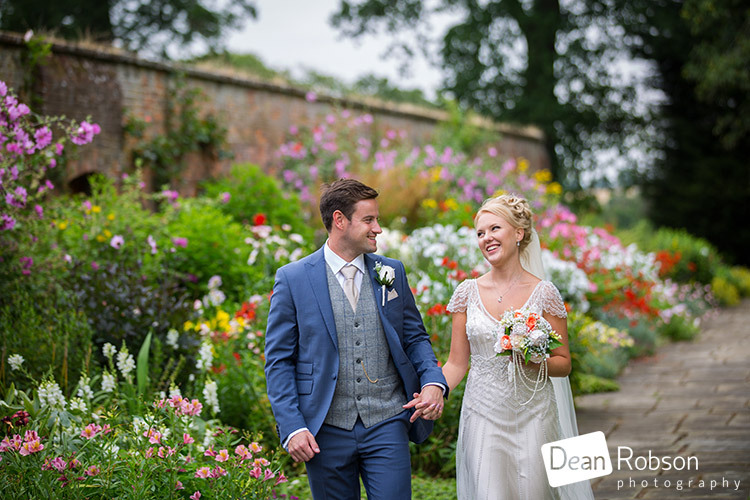 Blake Hall Wedding Photography July 2017: On Saturday I photographed Kim and James’ wedding at Blake Hall (http://www.blakehall.net/) where I am proud to be a recommended wedding supplier. 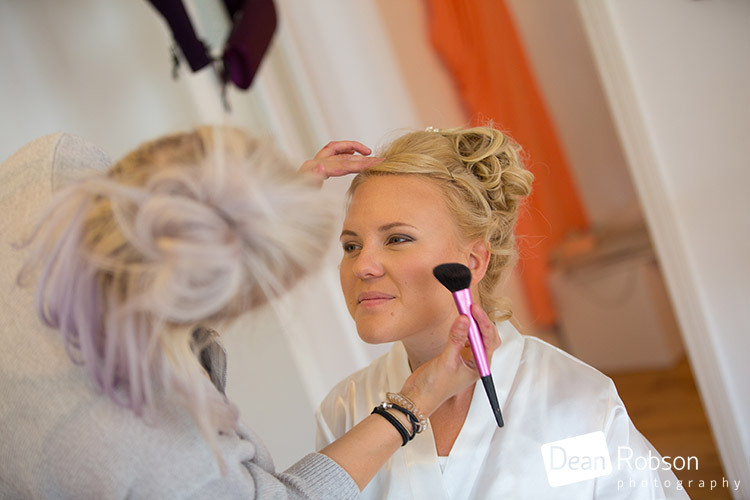 The bride and bridal party was getting ready at Blake Hall, in the Old Coach House. 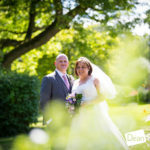 I was working alongside Matt from 3 Cheers Media (http://3cheersmedia.com/) who was capturing the wedding video and was very easy to work with. 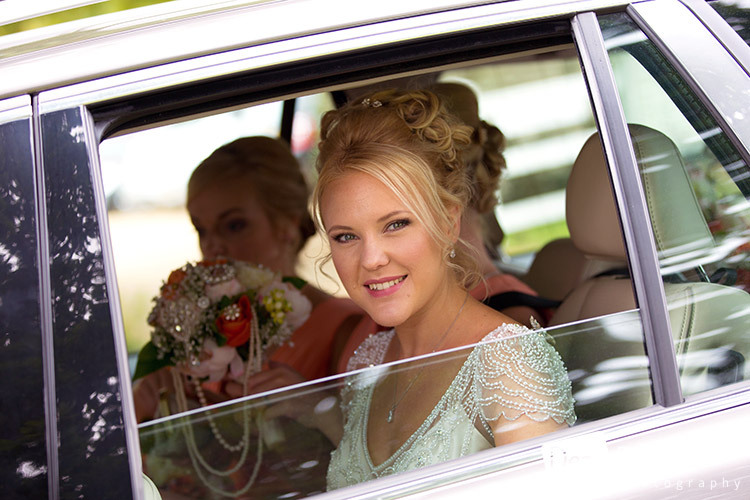 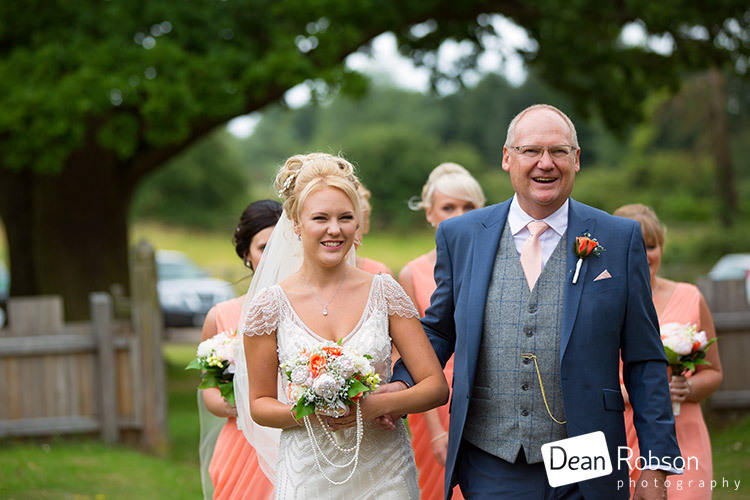 My aim is to capture the real smiles and moment, the natural style and to tell the story of the wedding through my photography. 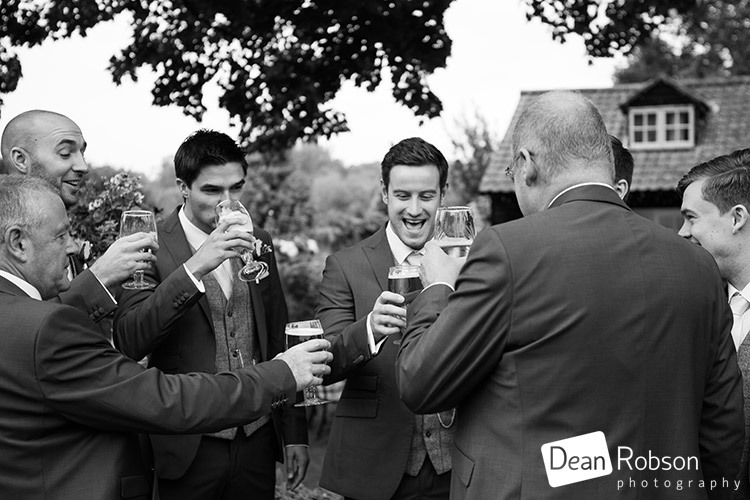 The groom and groomsmen were getting ready at The Ongar Bell Guesthouse (http://www.theongarbell.com/) which is very near to Blake Hall. 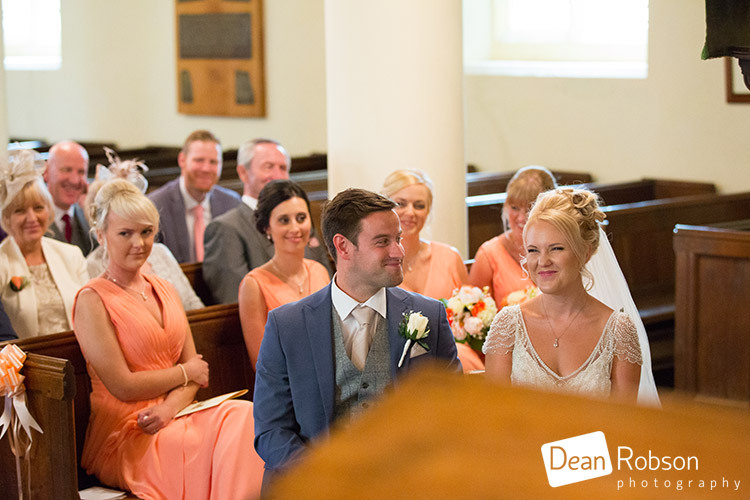 The wedding ceremony took place at St Mary the Virgin Church in Matching (http://thelaversandmatchingchurches.org.uk/matching.php), about 15 minutes away. 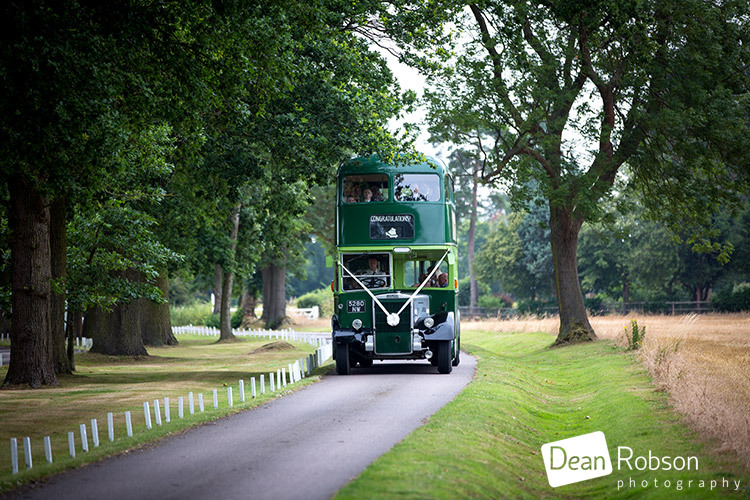 The wedding party arrived at Blake Hall for the drinks reception. 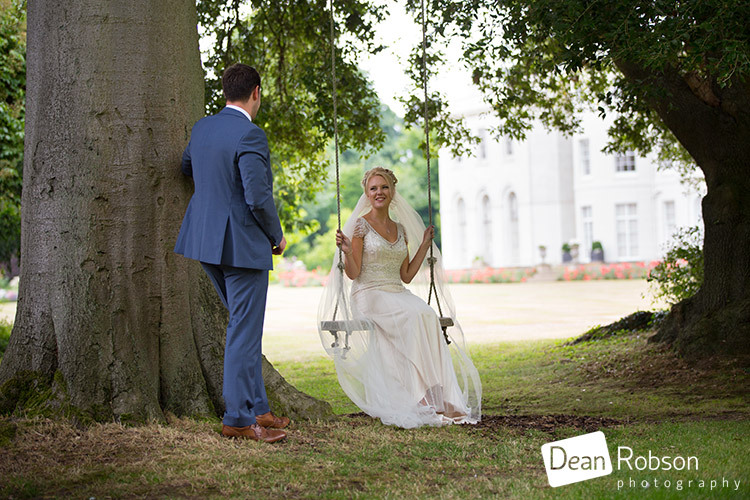 Blake Hall has the perfect locations for the wedding portraits. 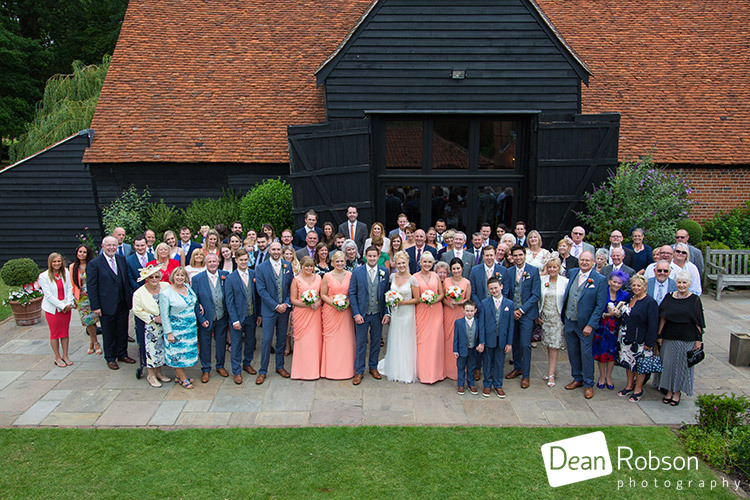 We had some family group photographs before heading in for the meal and speeches. 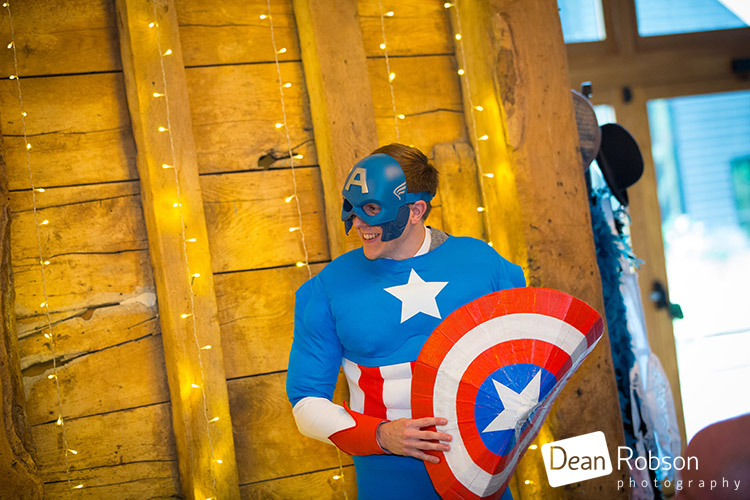 Captain America made a rare personal appearance for the couple. 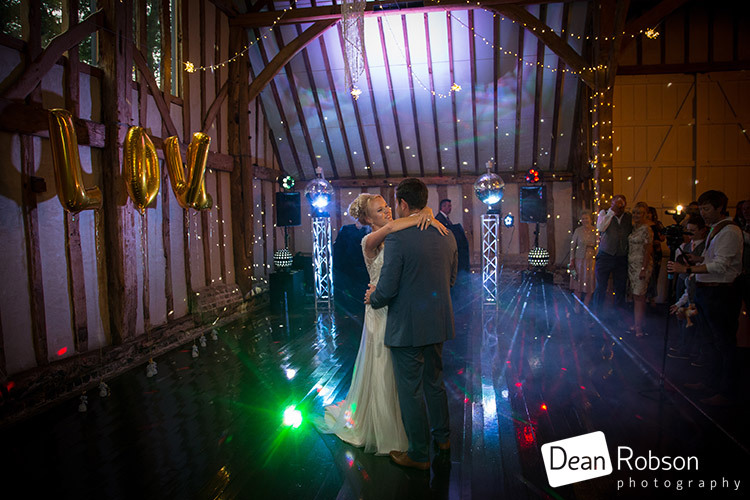 It was then time for the cutting of the cake followed by the first dance. 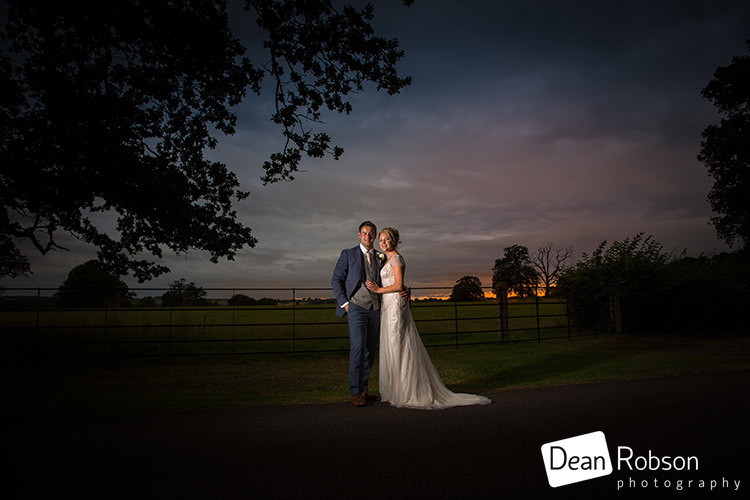 I had a great time photographing Kim and James’ big day and there was just an opportunity to get a dramatic sunset photograph. 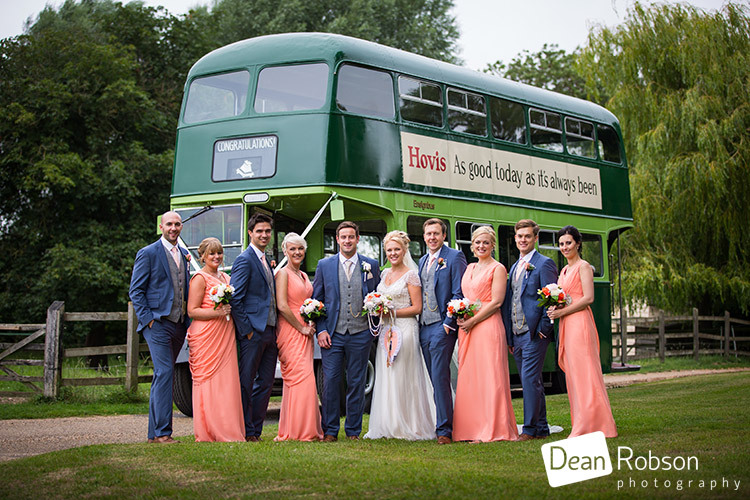 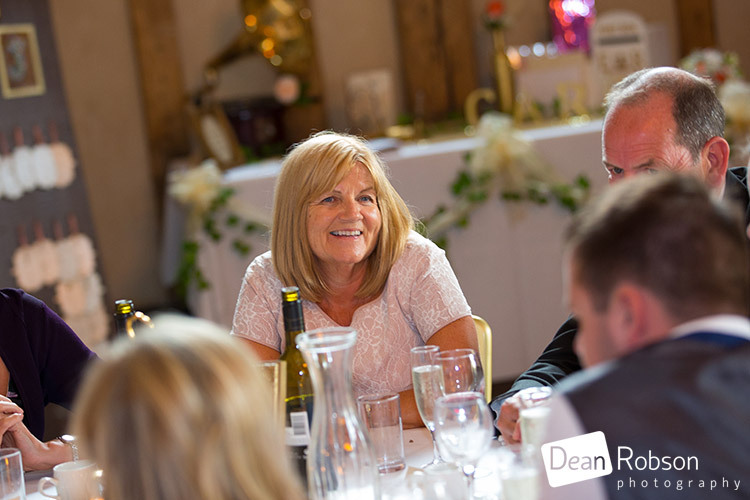 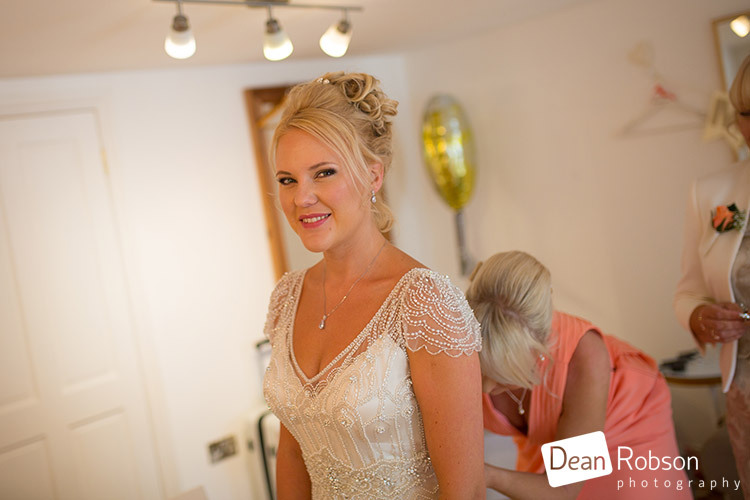 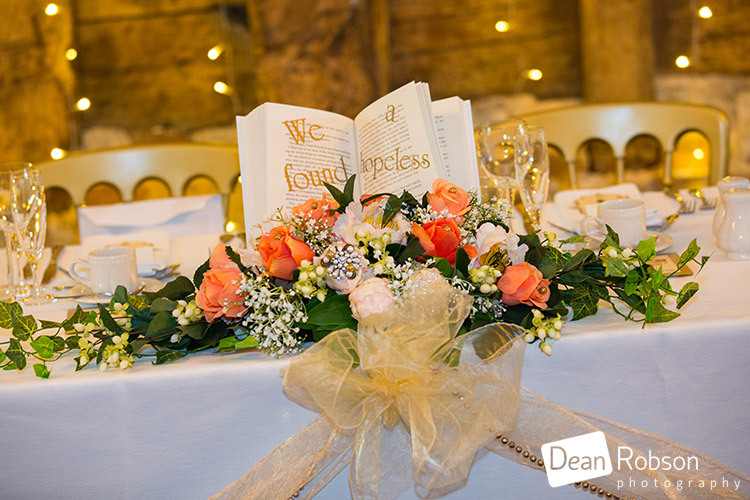 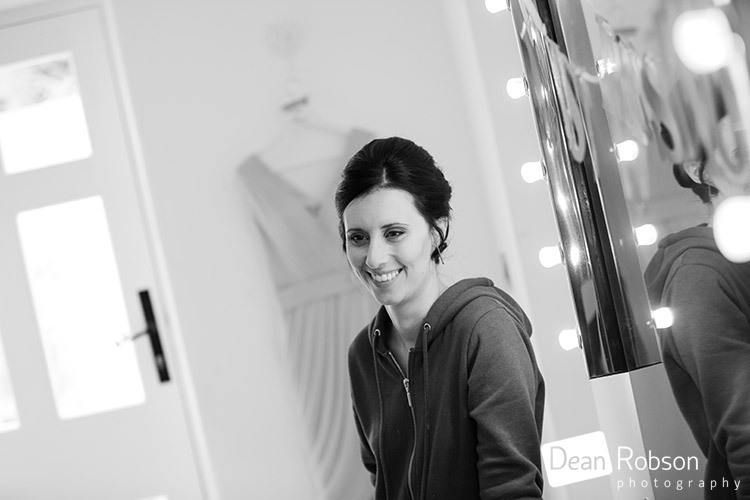 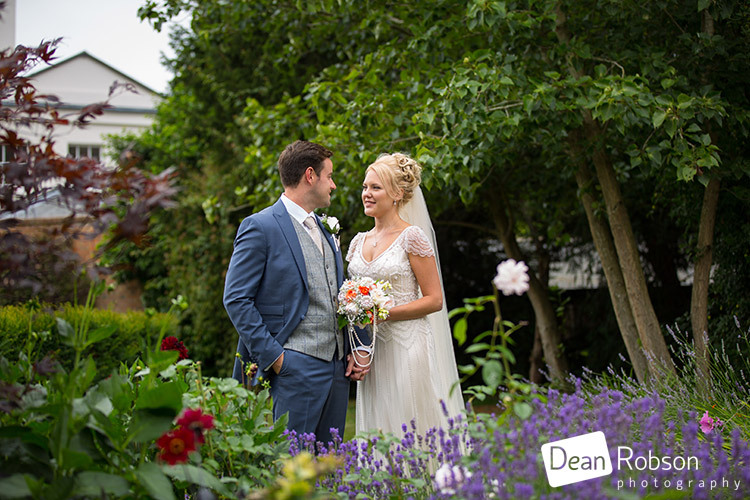 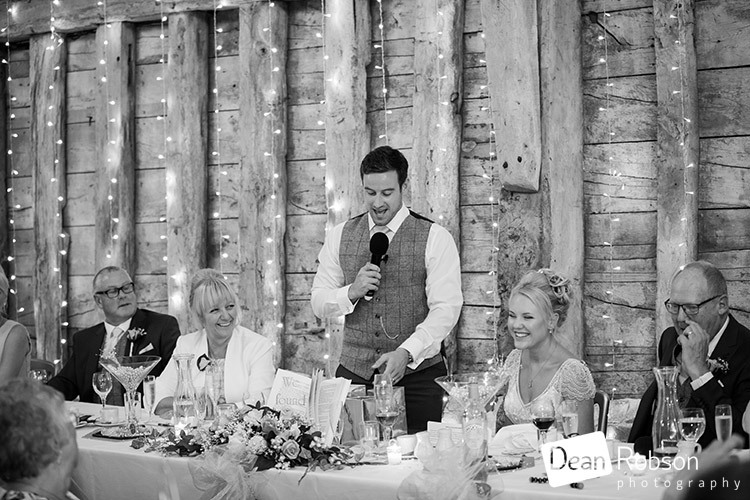 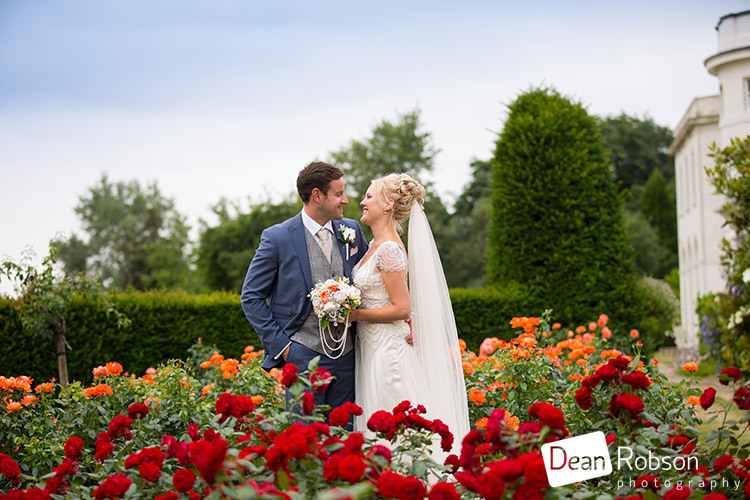 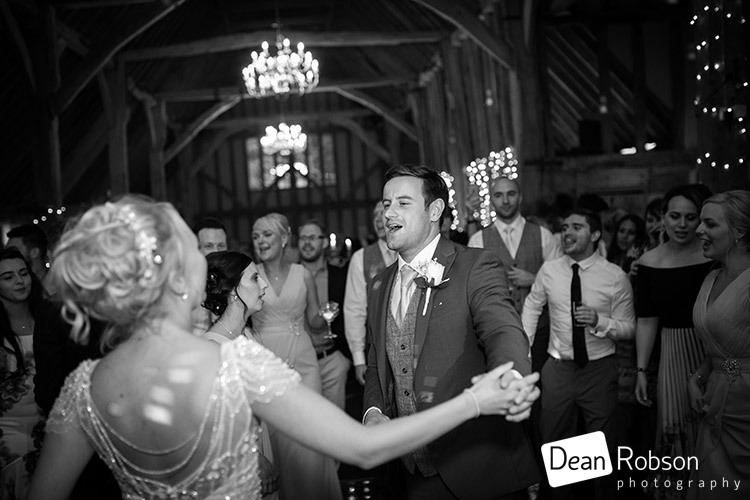 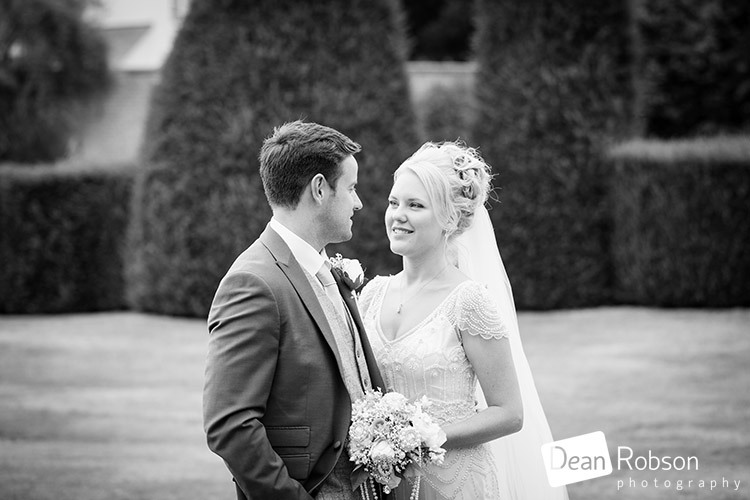 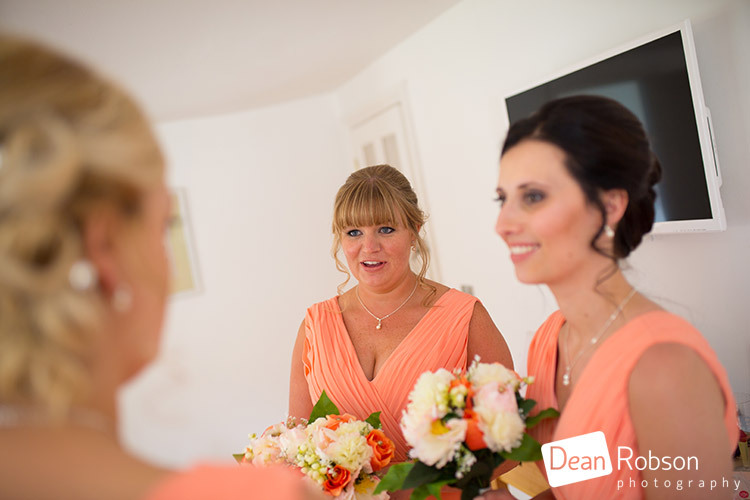 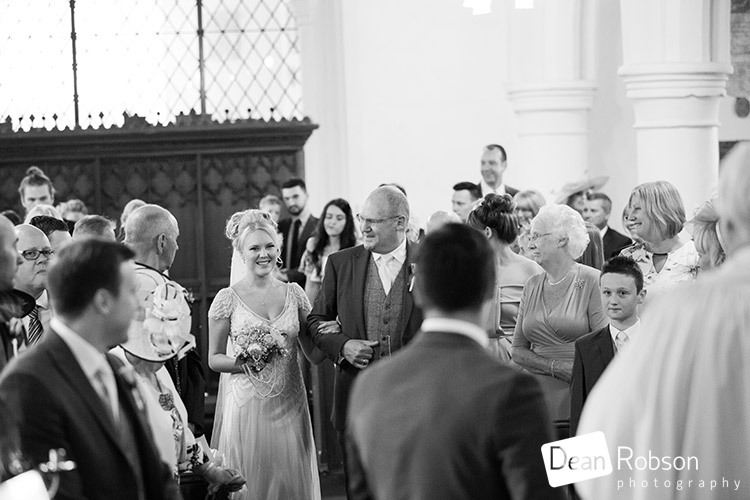 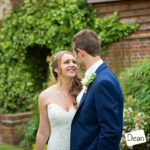 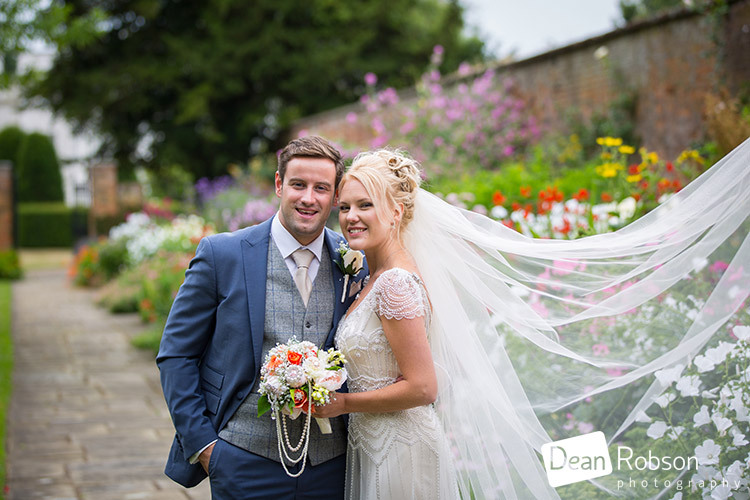 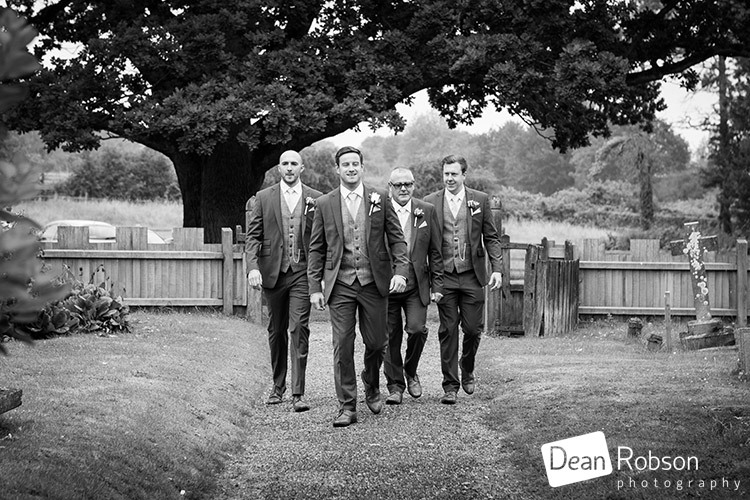 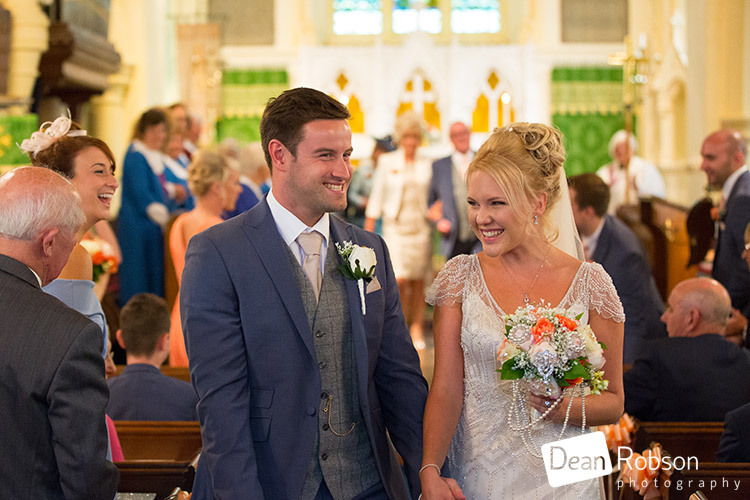 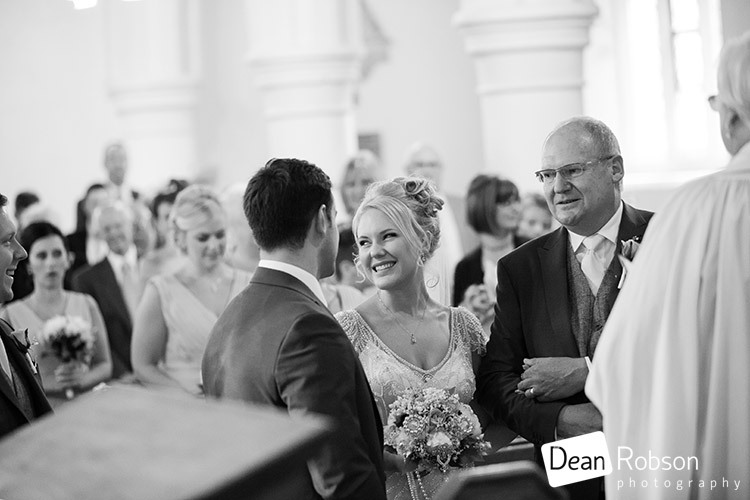 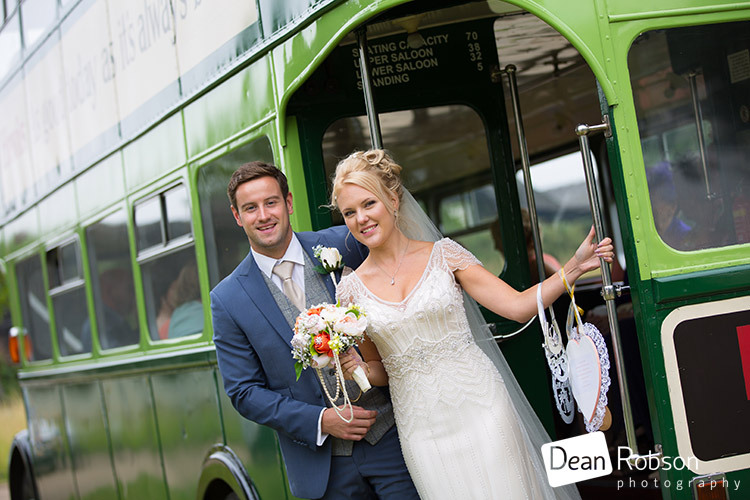 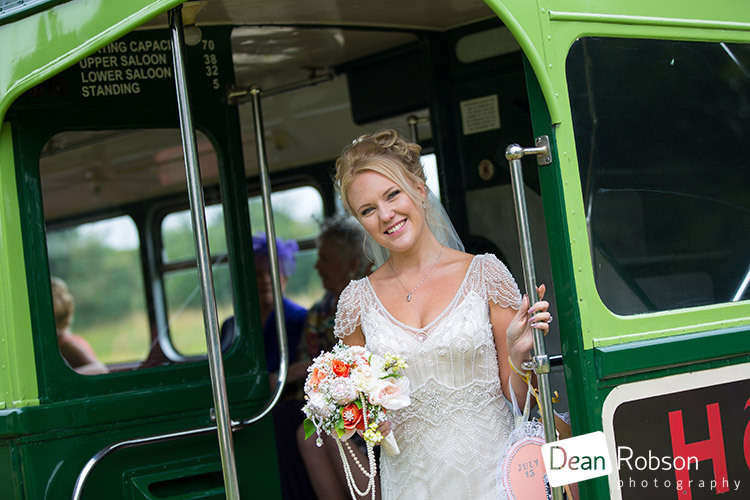 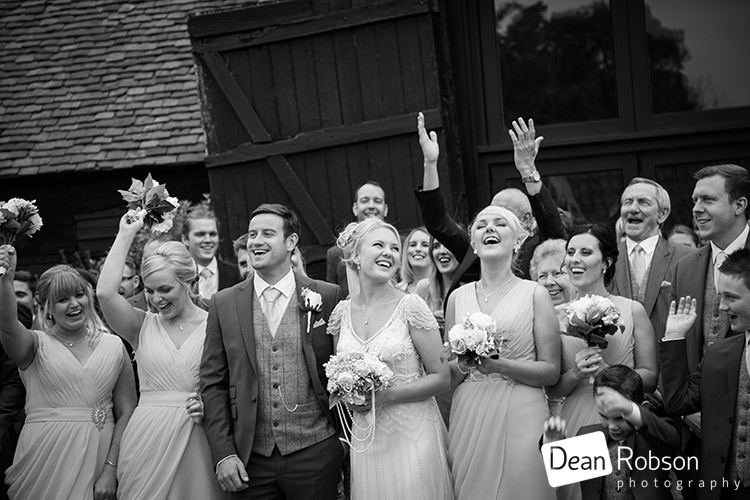 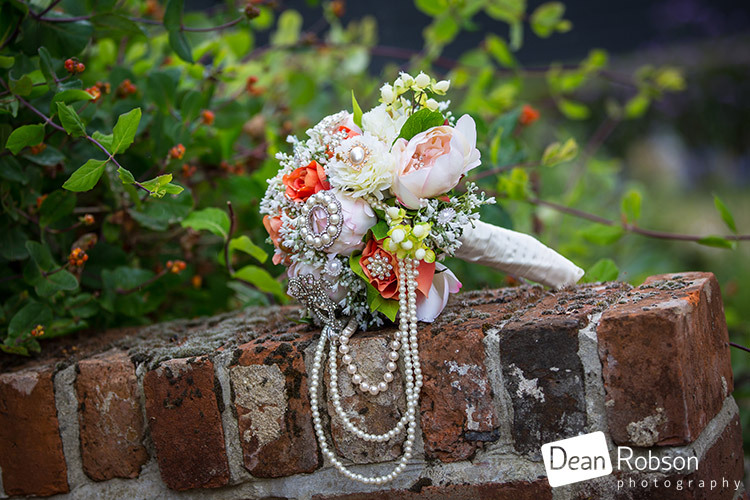 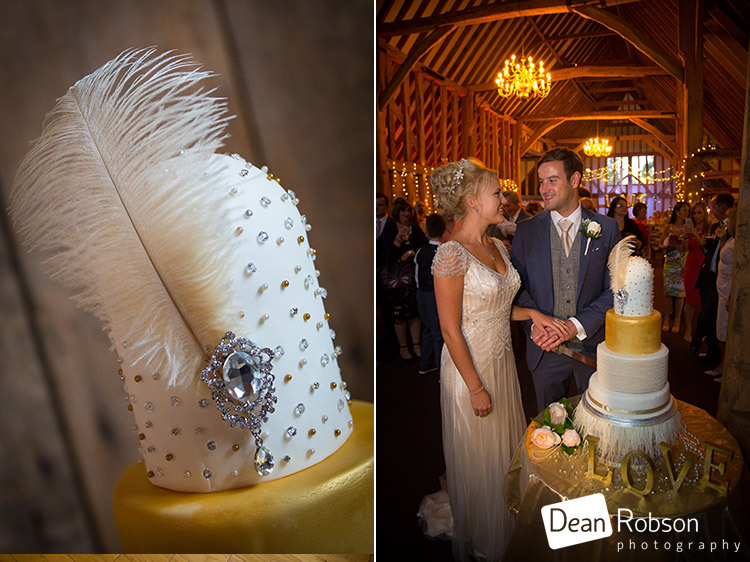 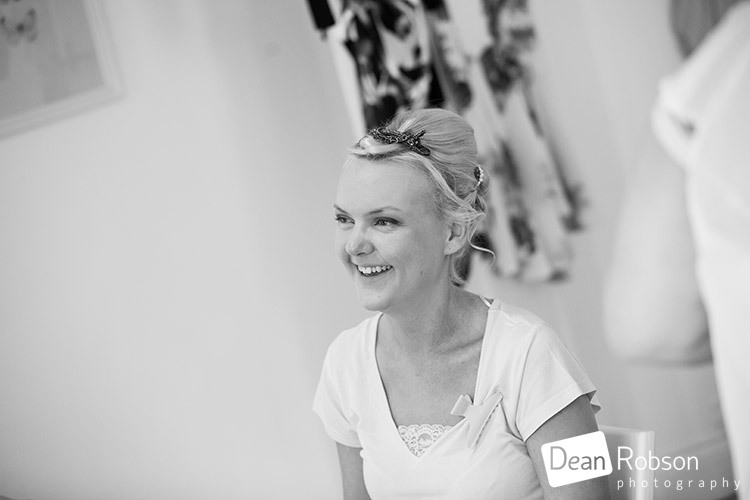 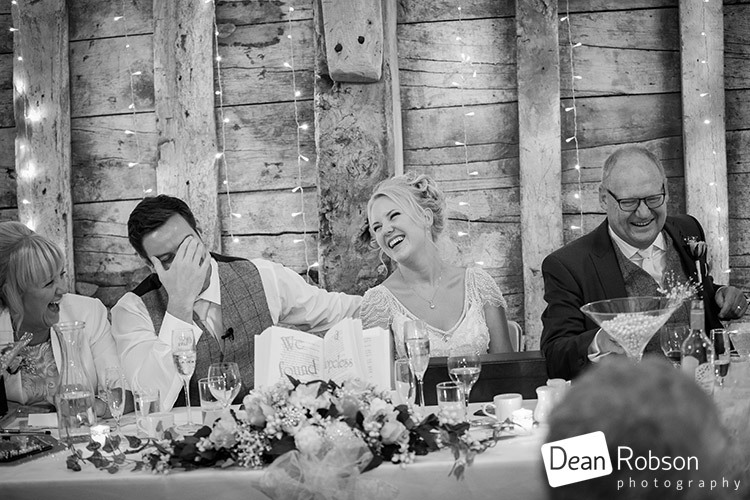 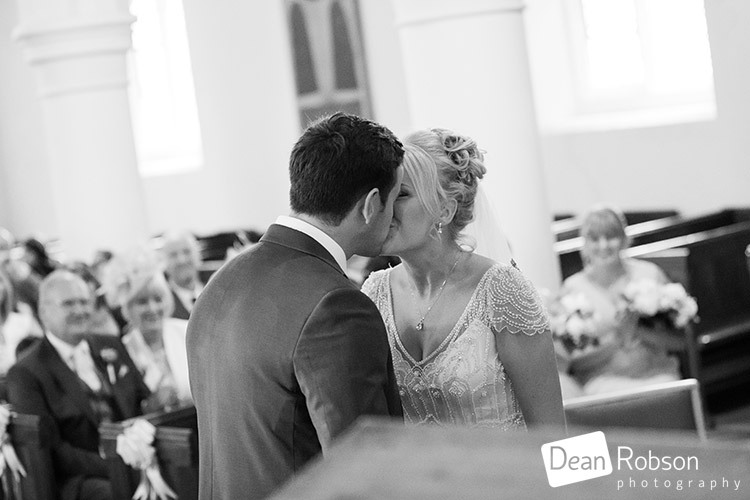 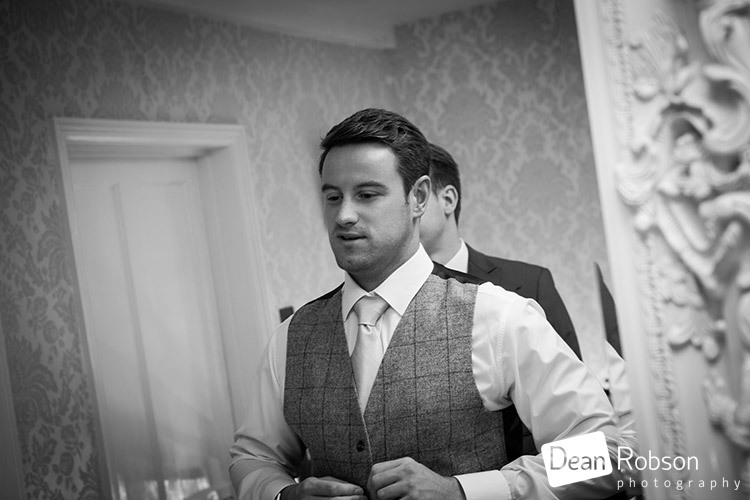 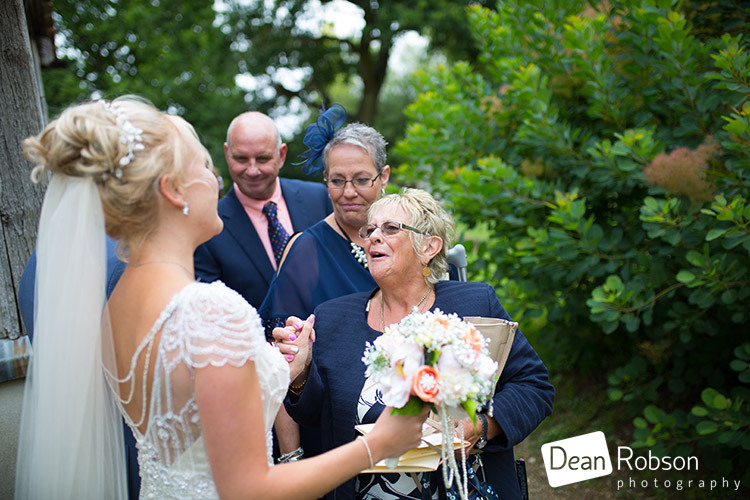 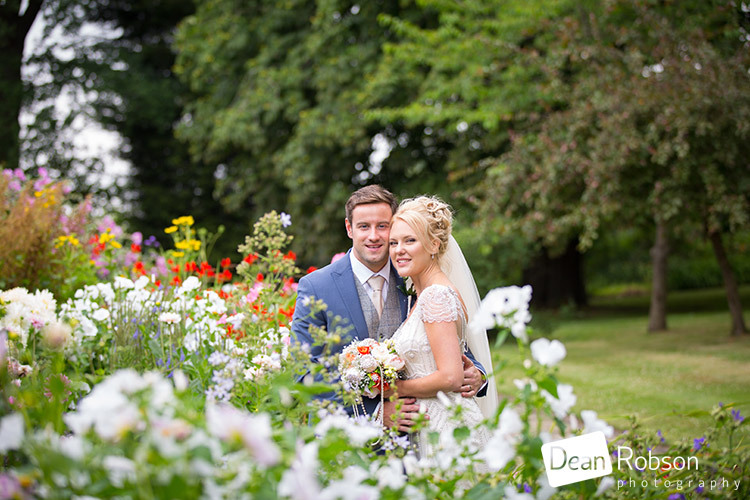 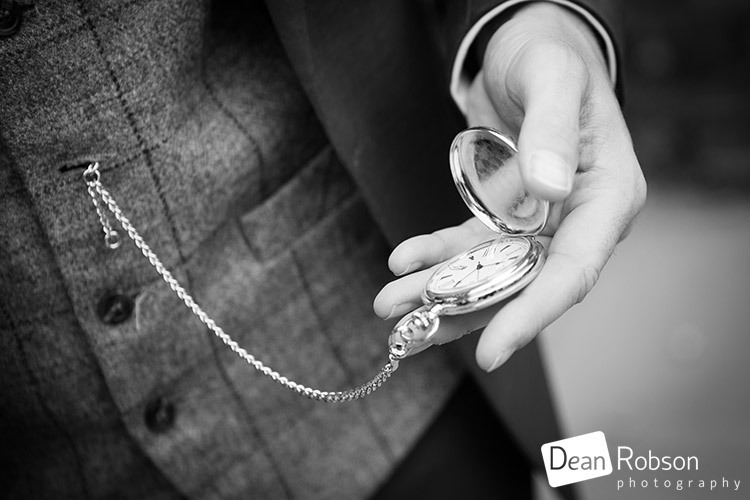 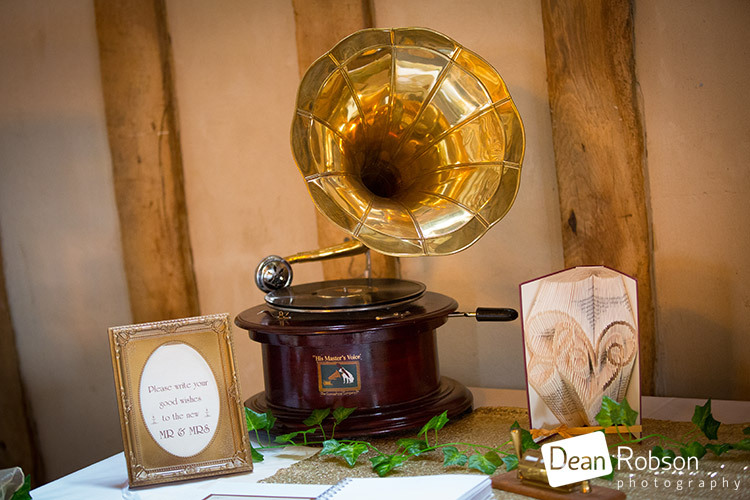 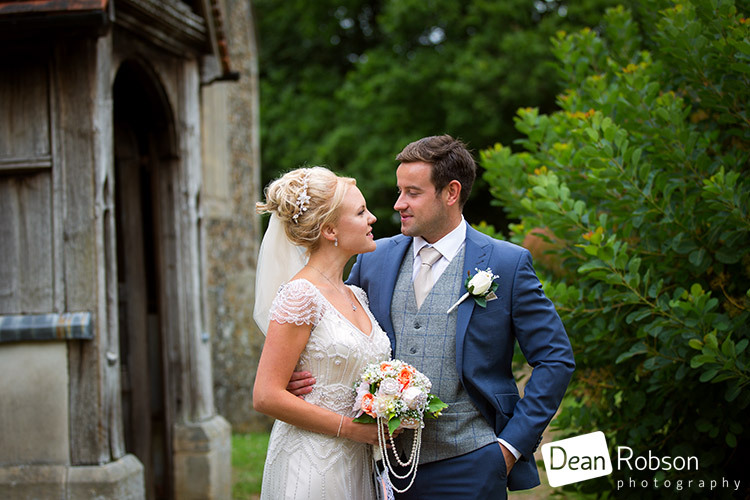 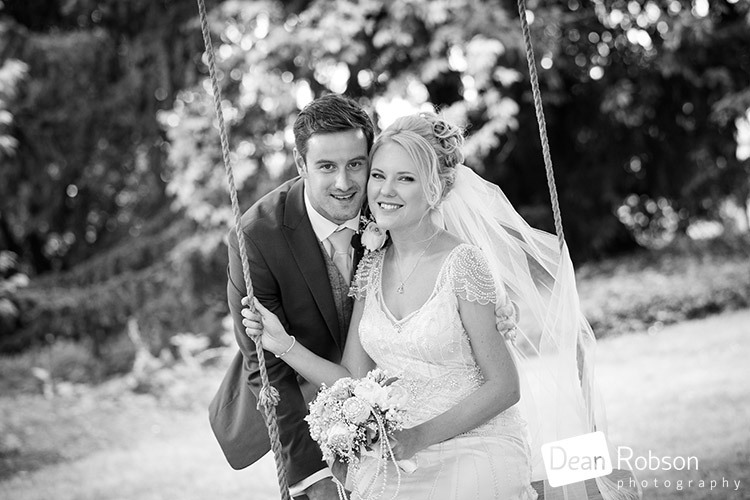 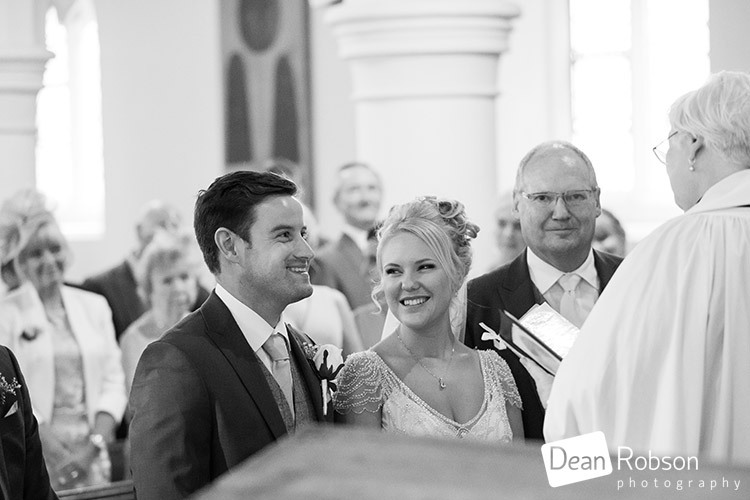 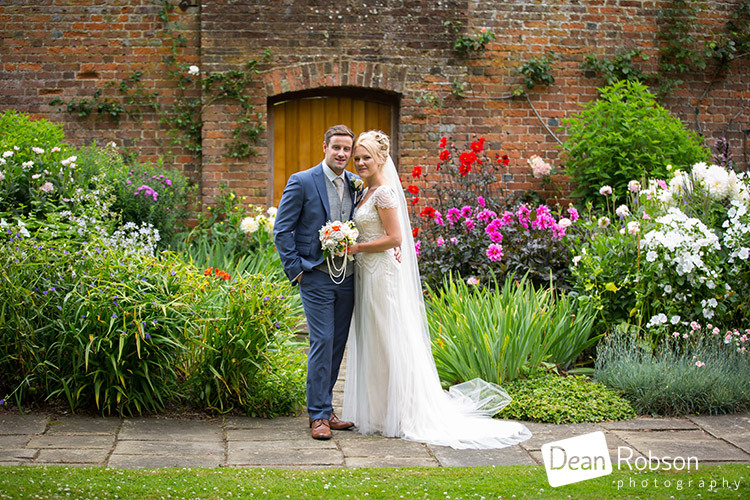 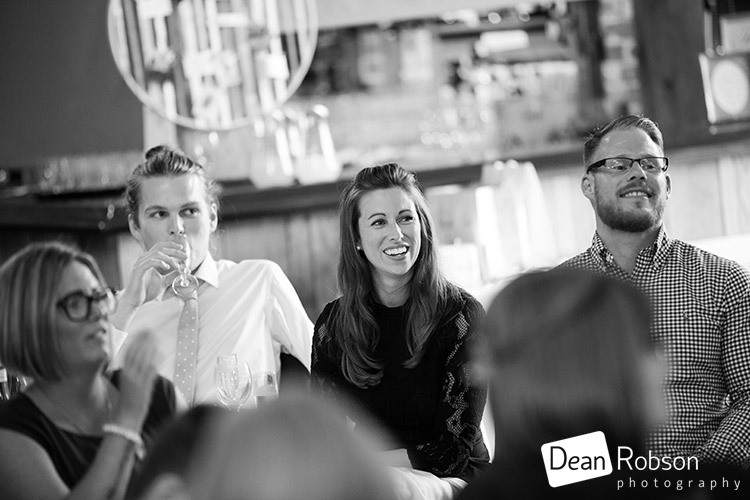 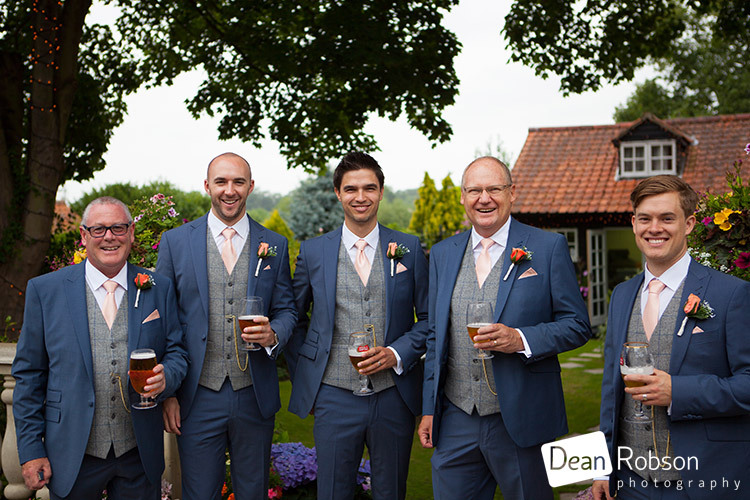 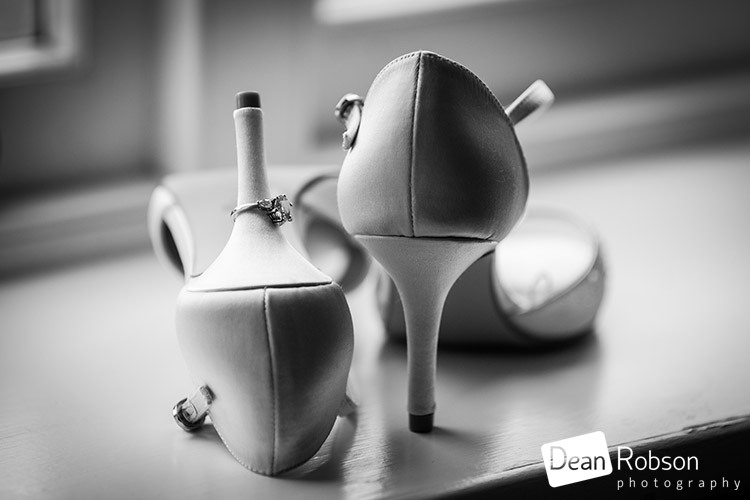 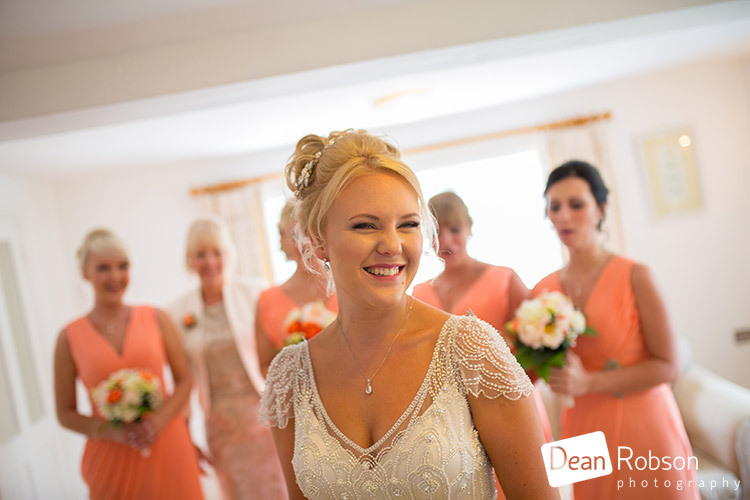 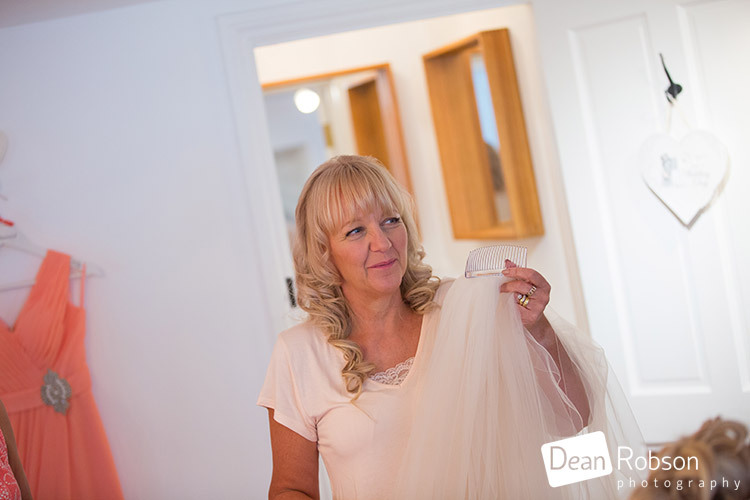 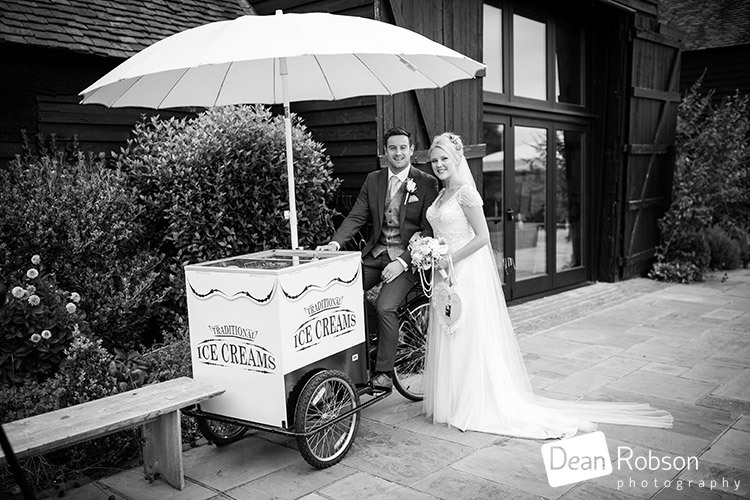 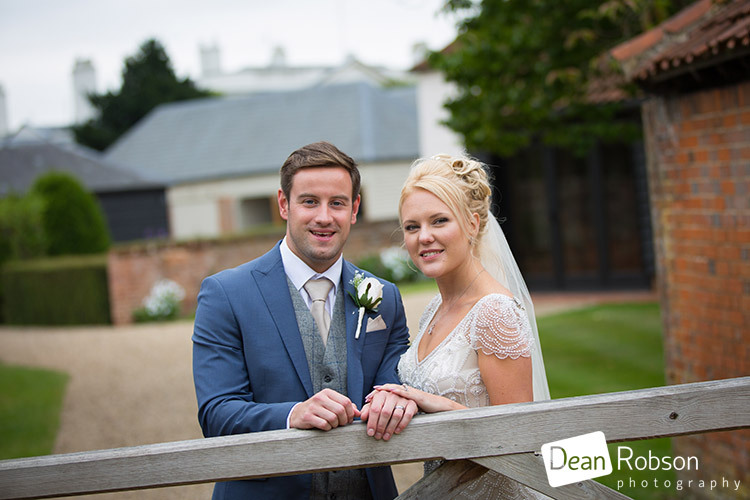 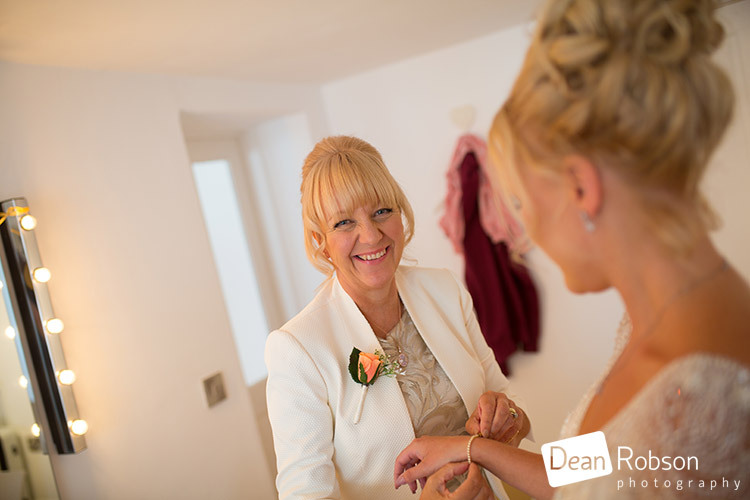 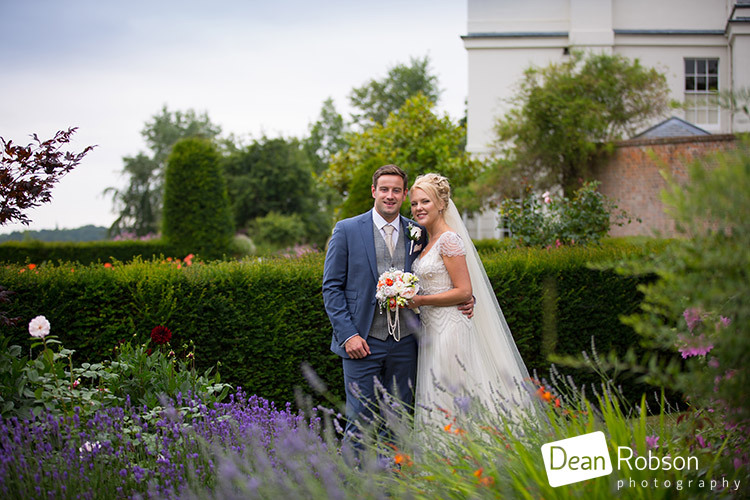 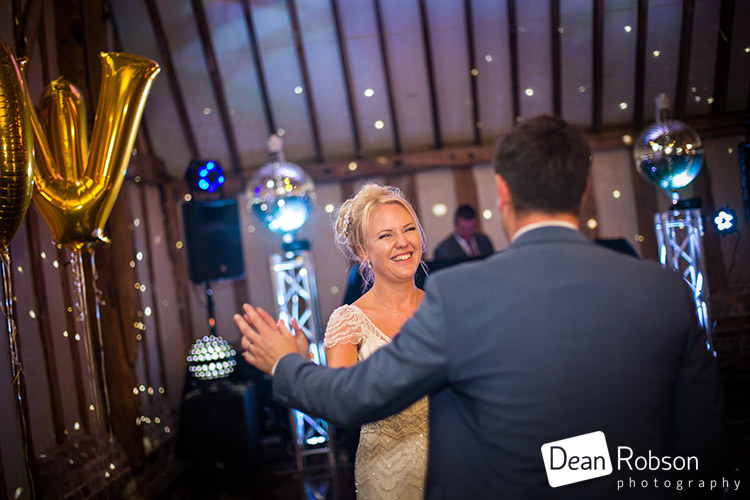 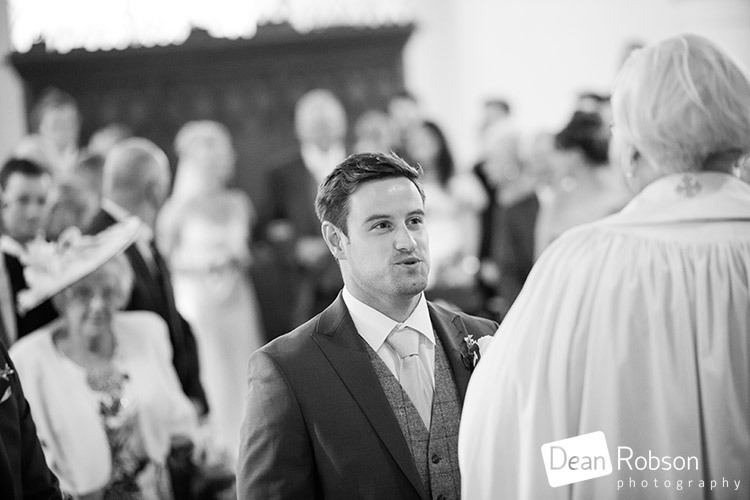 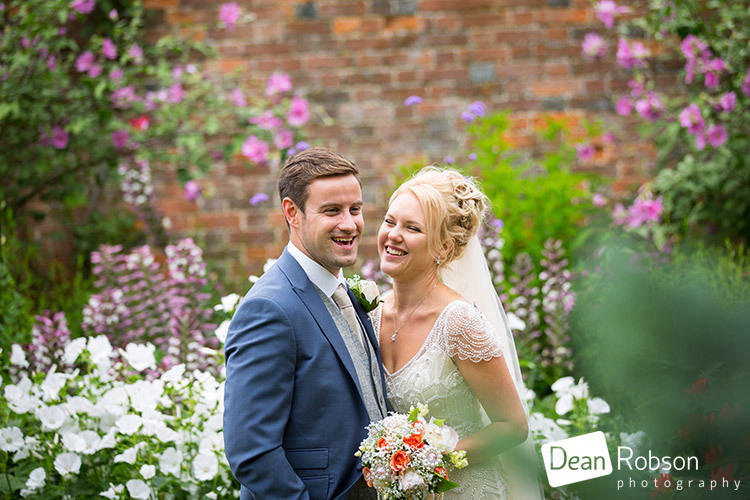 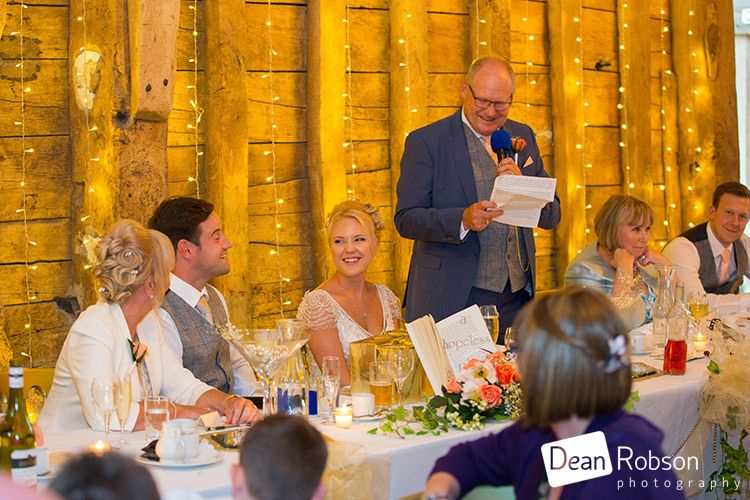 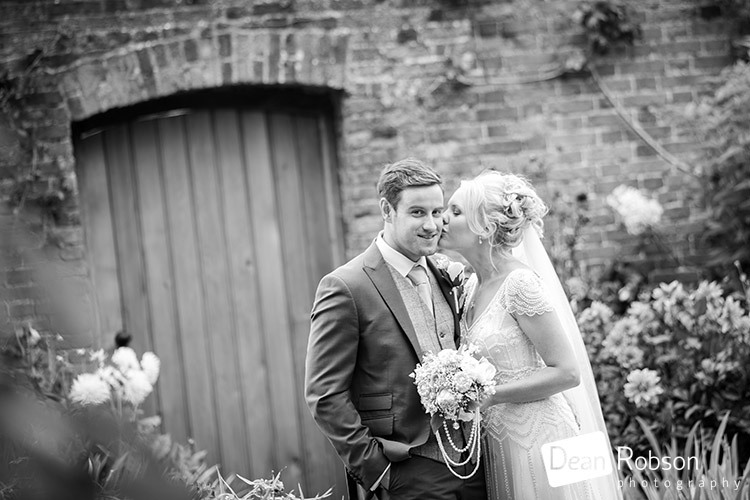 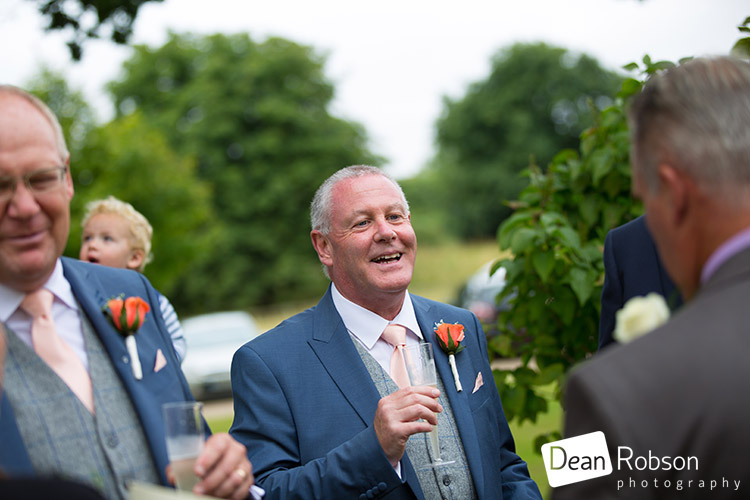 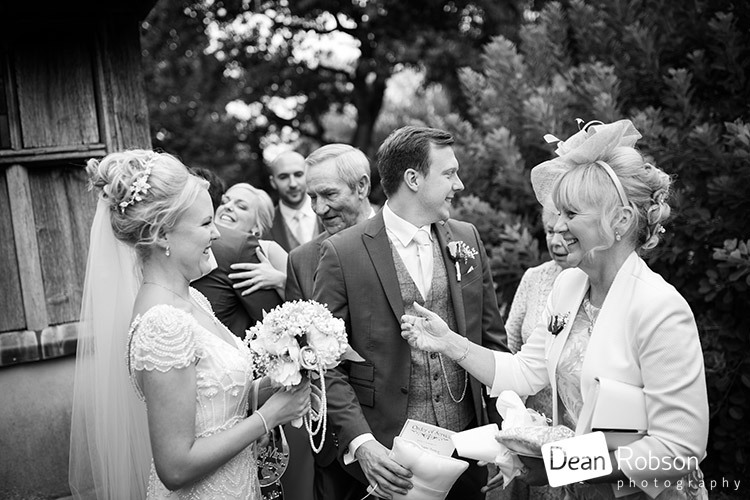 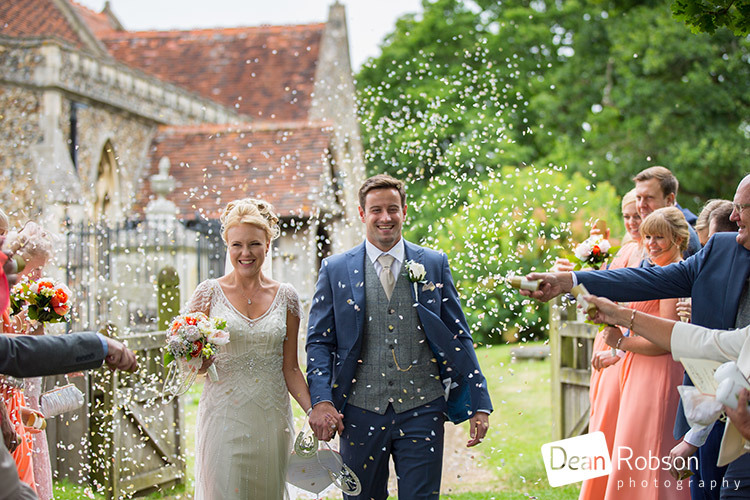 By Dean Robson LBIPP (Blog feature written July 2017) – Qualified and Professional Wedding Photographer based in Sawbridgeworth – Blake Hall Wedding Photography July 2017 by Dean Robson Photography Natural Wedding Photography for Hertfordshire and Essex. 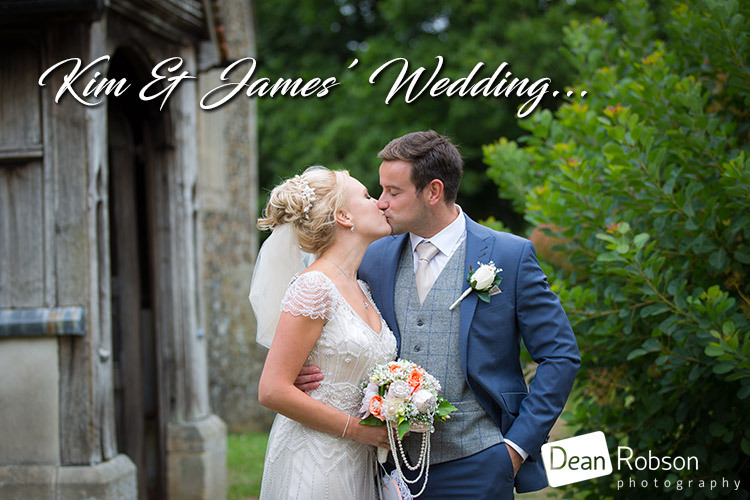 A recommended wedding supplier at Blake Hall.